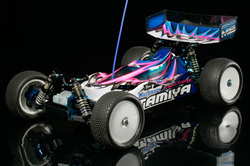 This is an article telling your about on road and off road RC cars, what one to choose and the advantages and disadvantages of them.Radio controlled cars are usually designed to run on either on-road (i.e. tarmac) or off-road (i.e. 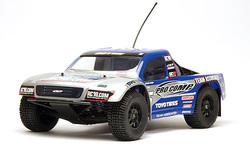 dirt tracks).On-road RC cars are designed to run on smooth concrete or asphalt surfaces.Off-road RC cars and trucks are designed to run on rough surfaces, such as gardens and dirt tracks.